Tony Barnes brings a breadth of experience to his work at Lloyd Barnes, where he is responsible for all financial accounting and payroll. 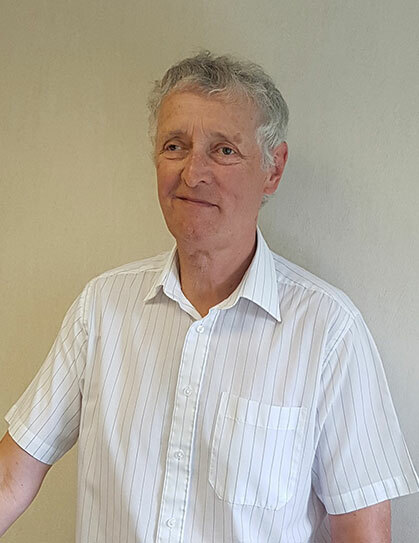 A fellow member of the Association of Accounting Technicians, Tony worked extensively in commerce, local government and charities in both Oxfordshire and Devon before joining Lloyd Barnes in 2010. He even managed to fit in 12 years as a police officer during his busy and varied career. The friendly team at Lloyd Barnes are an important aspect to his working life, plus an accountant’s satisfaction of ‘getting things right’. As for living in Devon, what could be better, he says, than having beaches and moorland within easy reach. Away from his desk Tony’s favourite pastime is flat green bowls.